The book trailer and the movie trailer. Julia Robert's has lent her beautiful voice to Mother Nature. Want more? Listen to Harrison Ford, Kevin Spacey, Edward Norton, Penélope Cruz, Robert Redford and Ian Somerhalder here. My other favorite is Harrison Ford. What a voice! My blogging has again gone down to a minimum, but I hope that less social media means more life. At least it feels like life is busy. 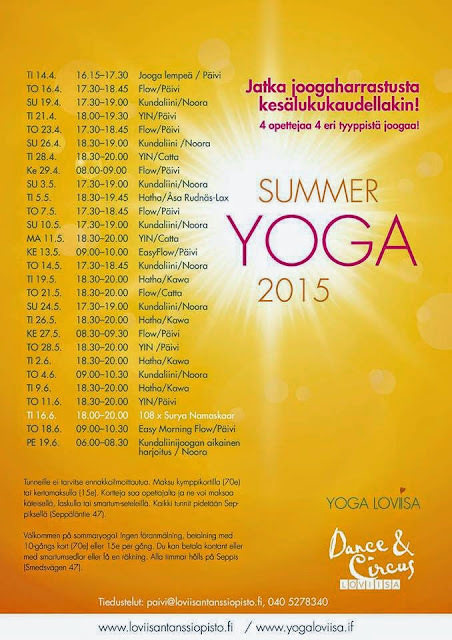 I am having my first yoga classes already, next one tomorrow, you're most welcome to join my class! The music video is actually quite gross at the end but message behind it is worth thinking about. Here is a good article with a girl who is not on Facebook, few points in there made me think about the authenticity in social media relations. Hope you are enjoying Easter!This picture is from a few weeks ago, unfortunately it is quite dull weather today. The Local and Organic Food fair last weekend was unfortunately a bit of a disappointment. My guess is that smaller producers and sellers cannot afford the prices for a stand so the more interesting once are not even there. Also I missed some more interesting plants at the garden section, last year I found the olive tree, this year all I could see was flower's for Easter (which is ok, just not what I was looking for). The local and organic food fair will be organized in the Helsinki Messukeskus (fair centre) on the weekend 26-29.3, I got some free tickets so I will be there on Saturday with a couple of friends. Last year we went with some friends too (as paying guests though) and it was interesting but I hope there will be even more food stands this year. Hopefully this is a fair that will grow every year due to more producers and customers. 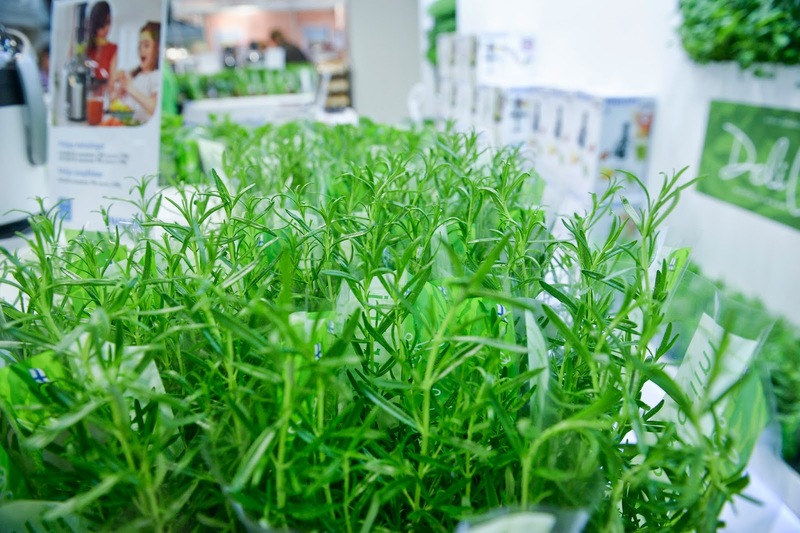 During the same time there will be the spring and garden fair in Messukeskus so I hope to pick up some plants and maybe some seeds for the summer. Will you be there? What's your expectations? David Holmgren one of the creators of Permaculture was speaking in a debate in Melbourne last month on the subject "To Collapse Or Not To Collapse: Pushing for economic ruin or building a great transition".